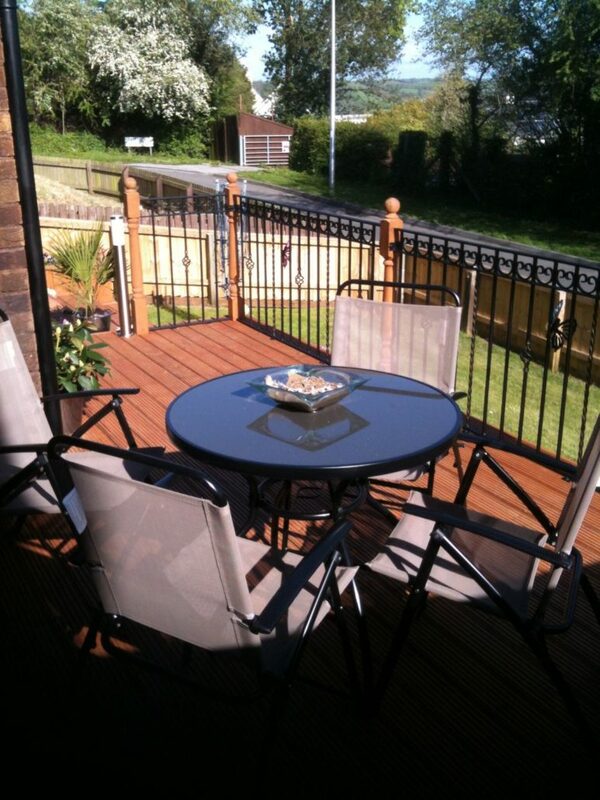 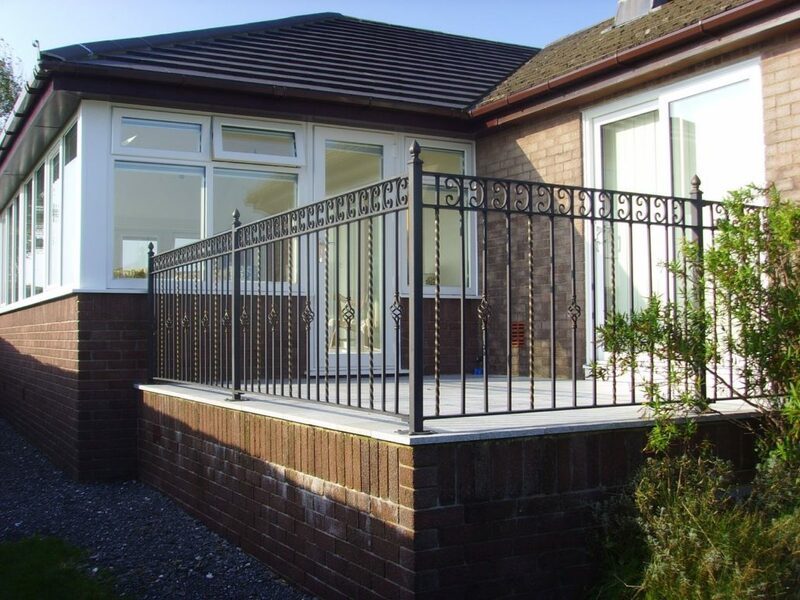 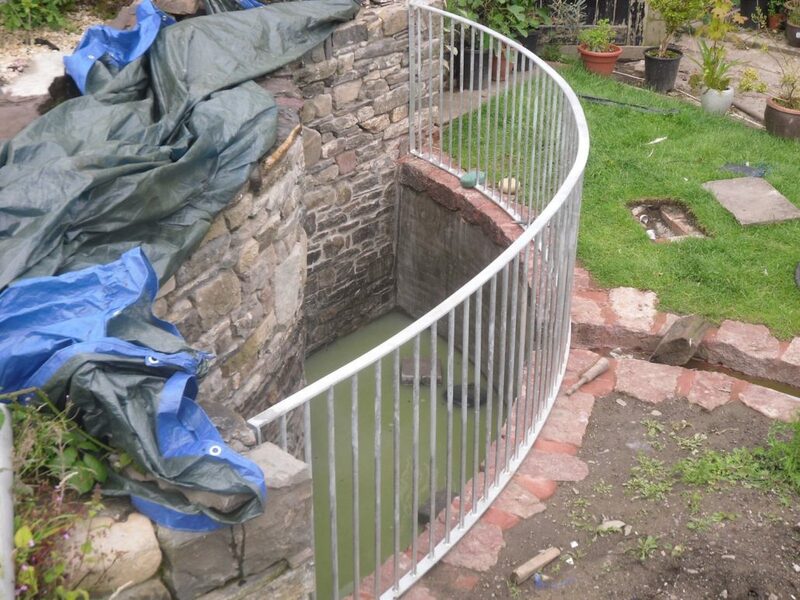 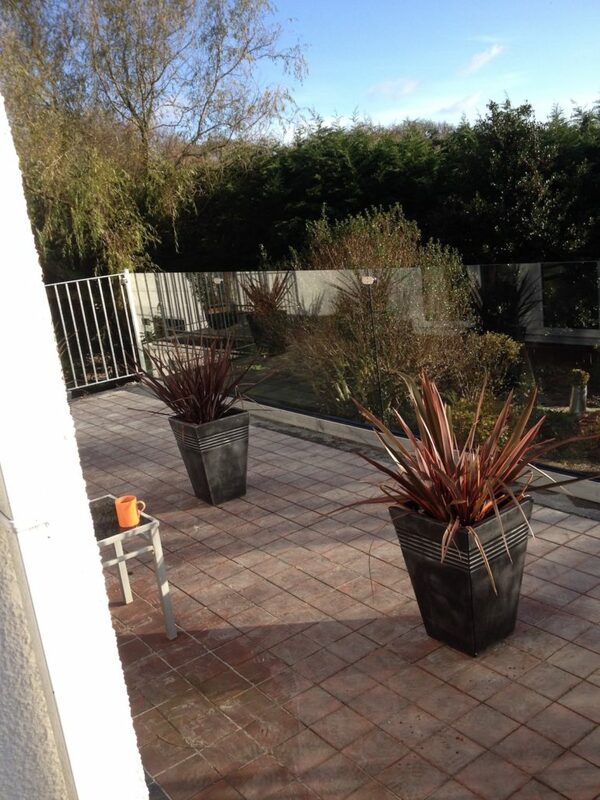 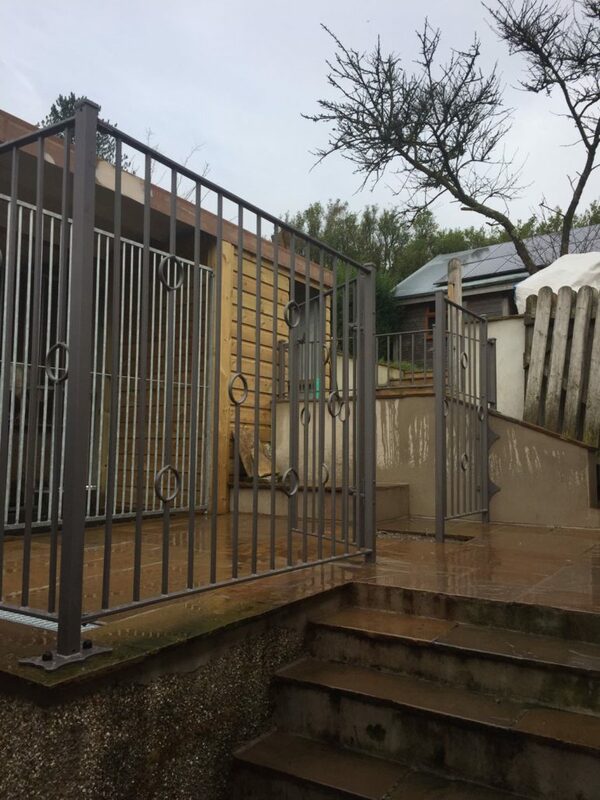 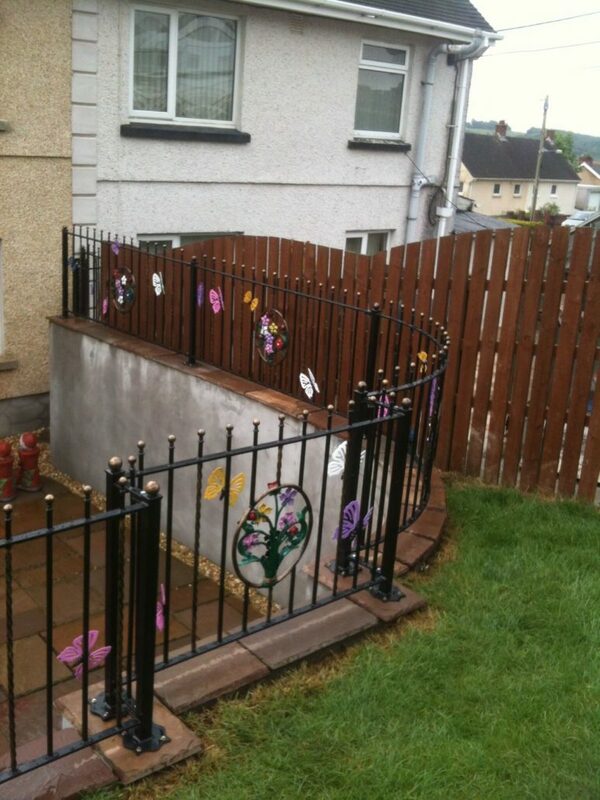 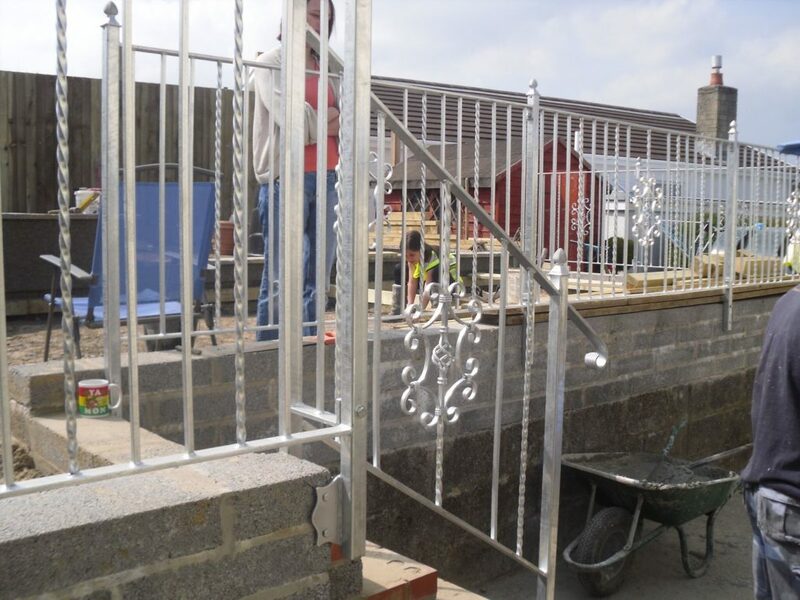 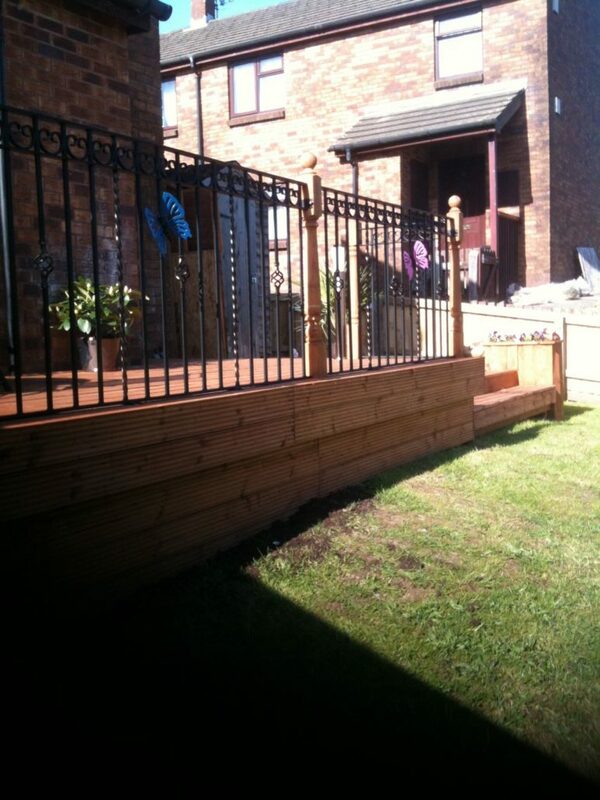 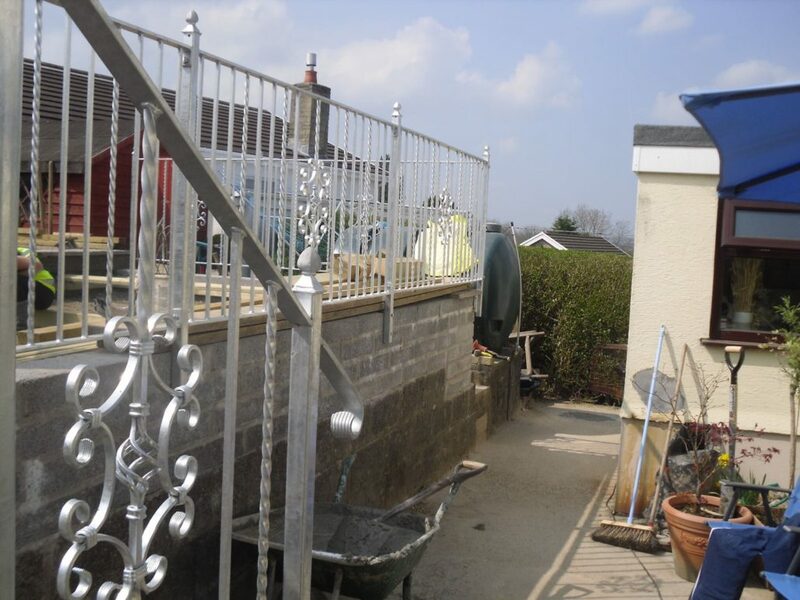 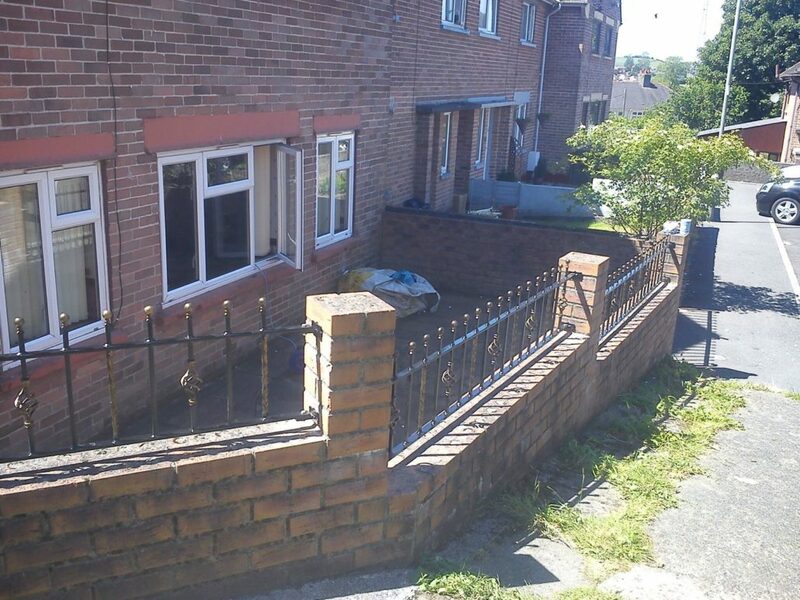 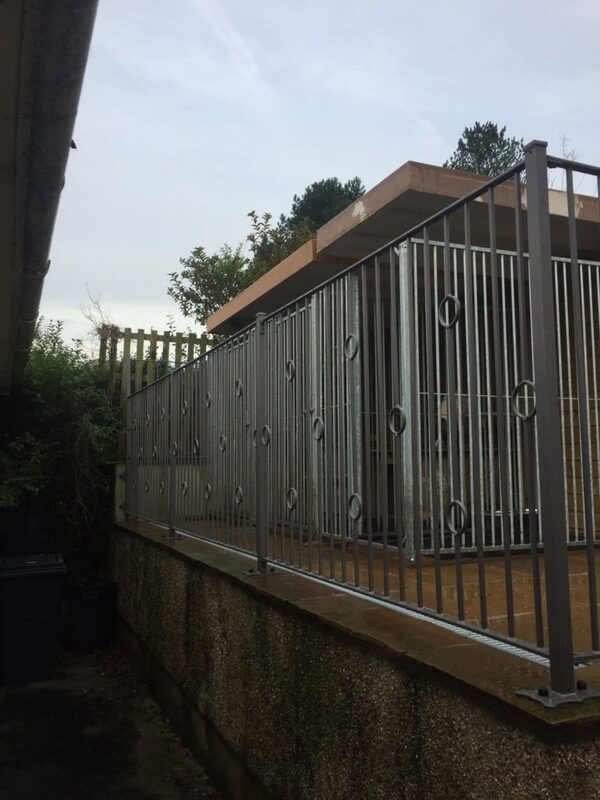 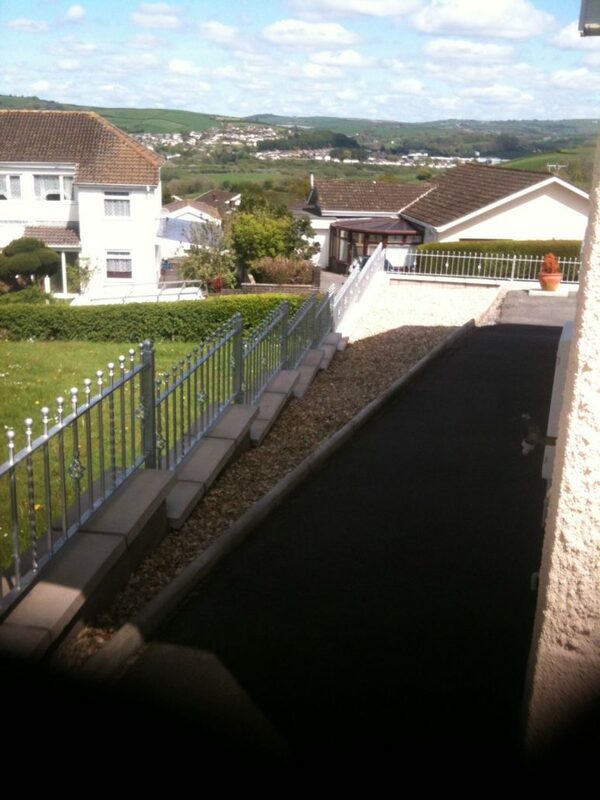 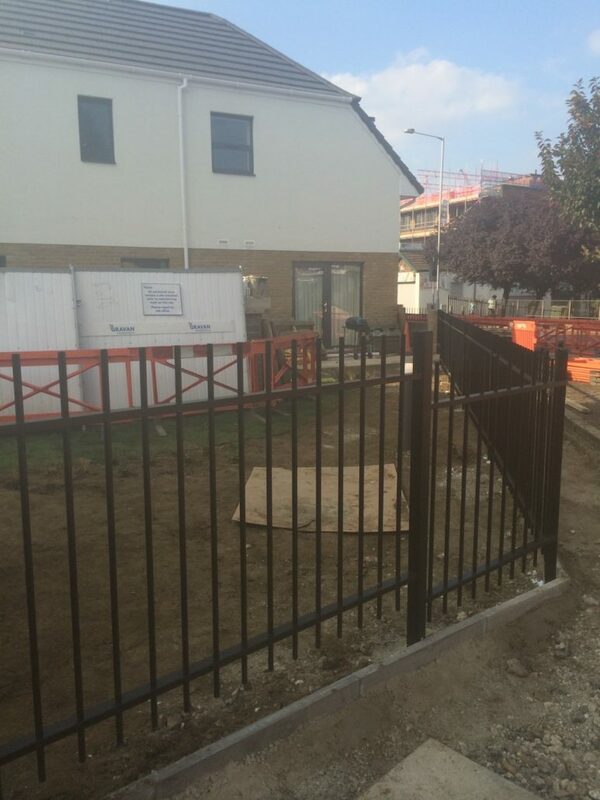 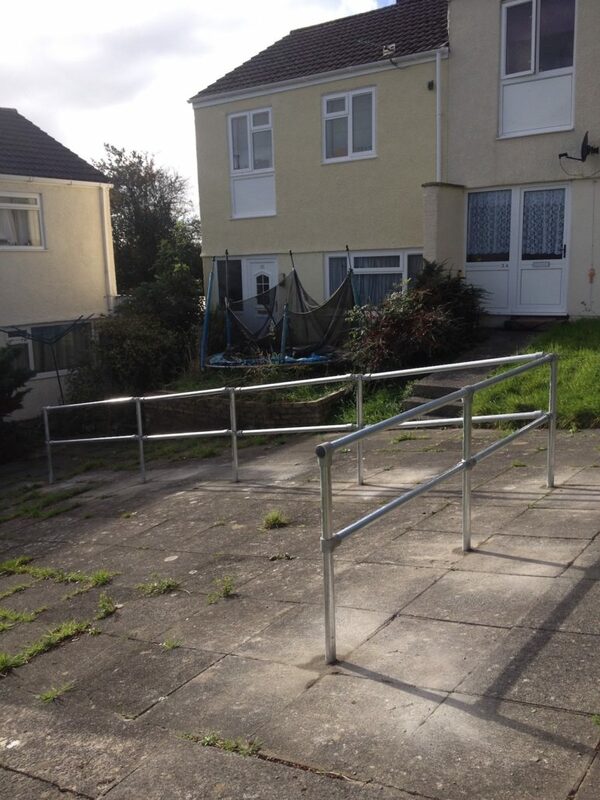 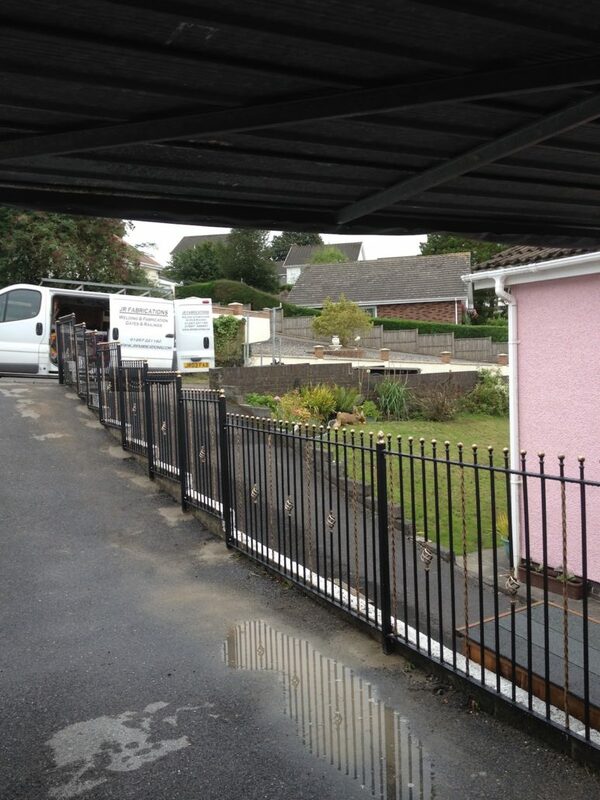 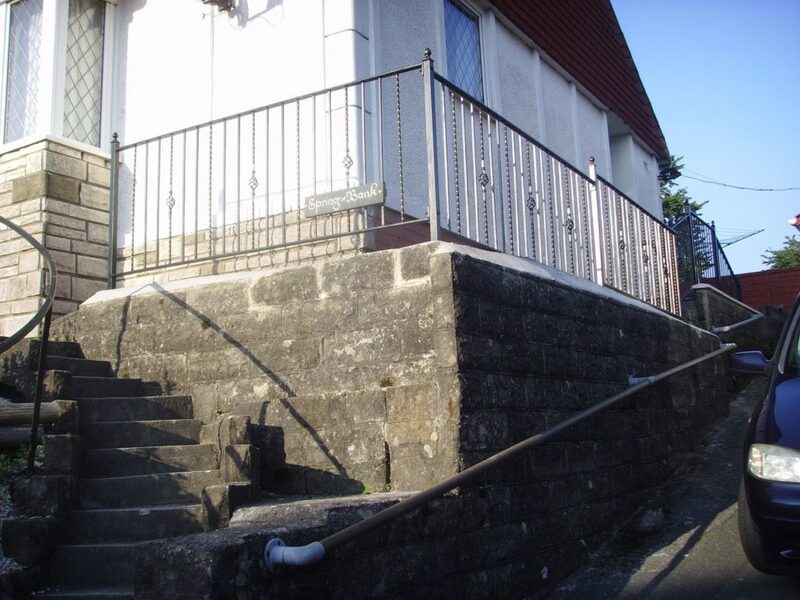 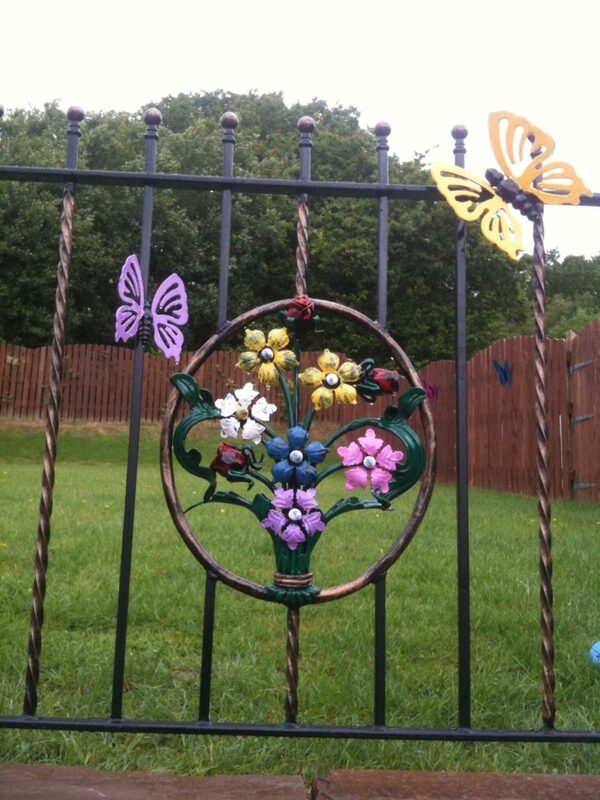 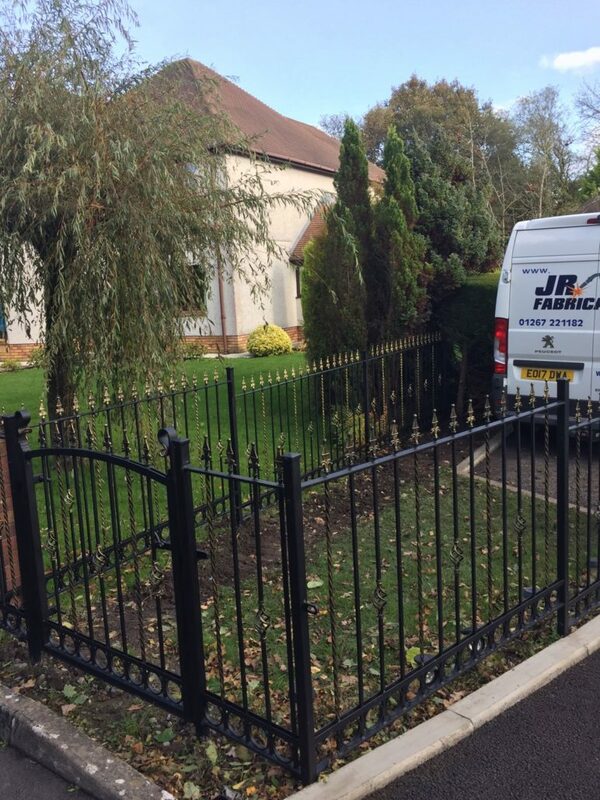 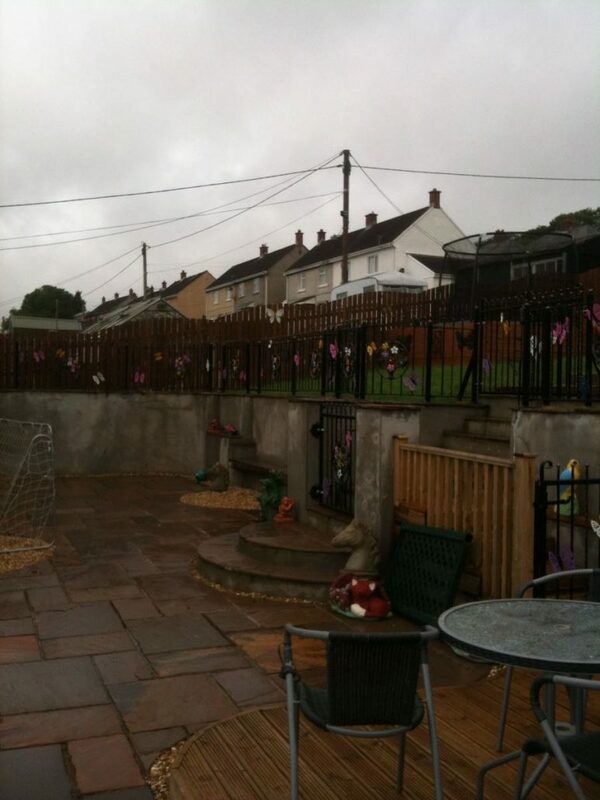 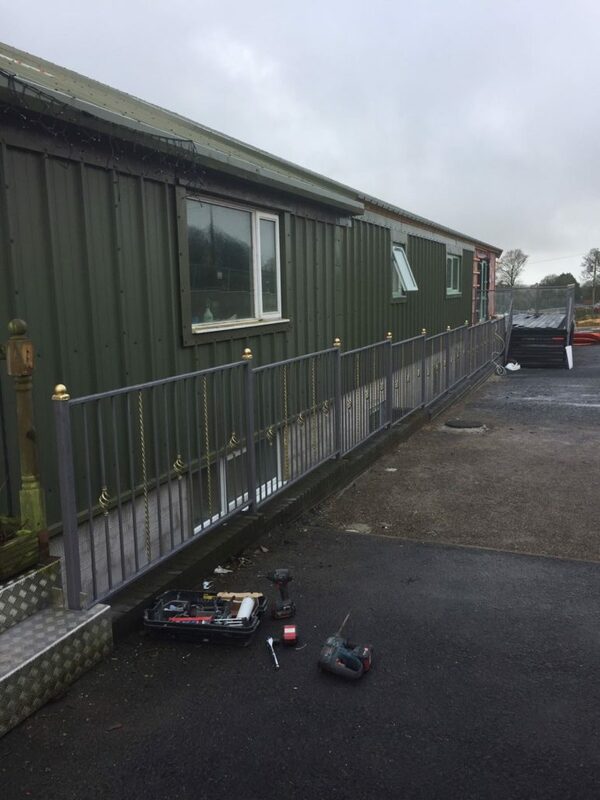 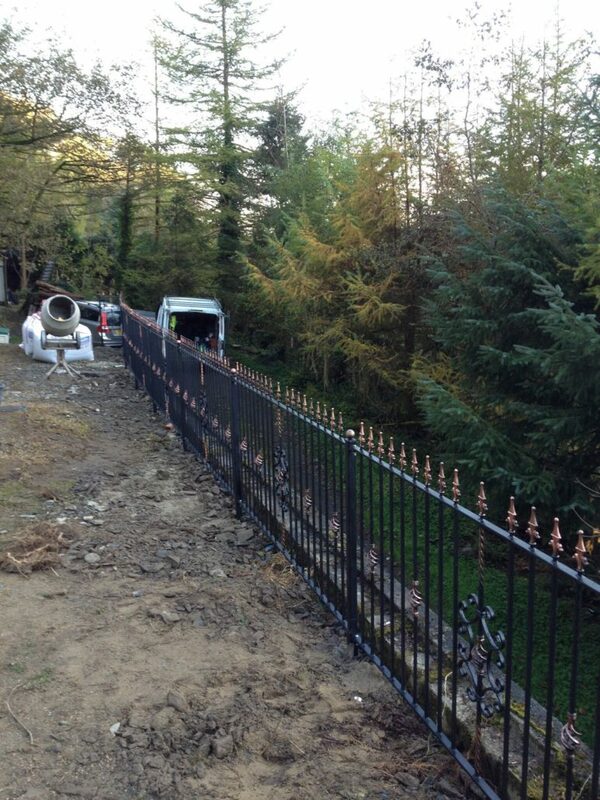 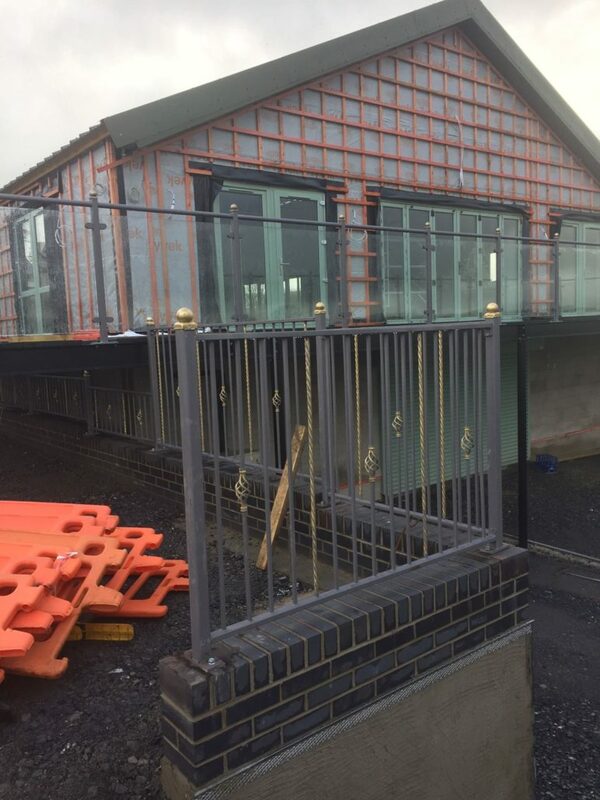 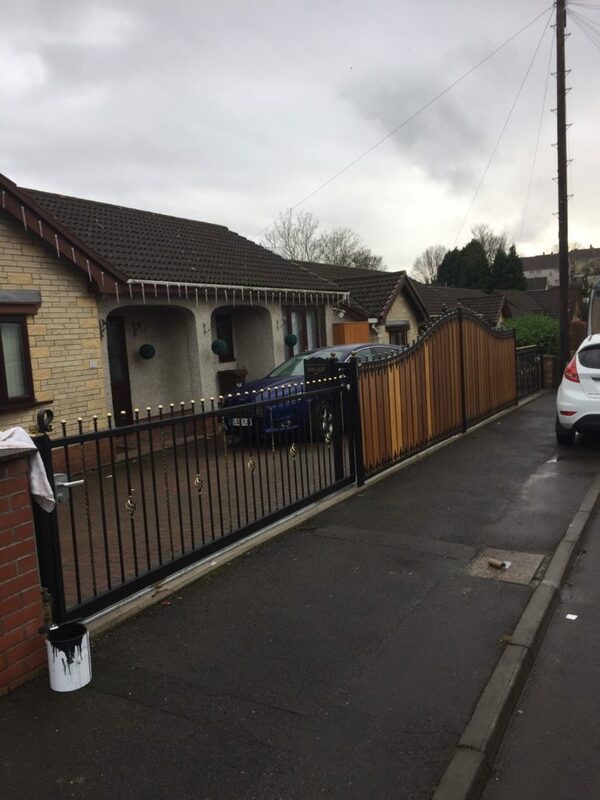 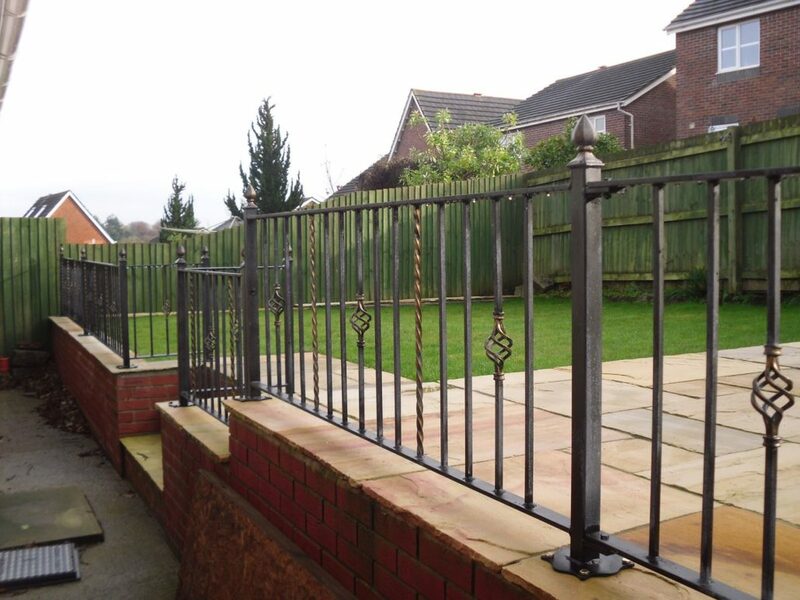 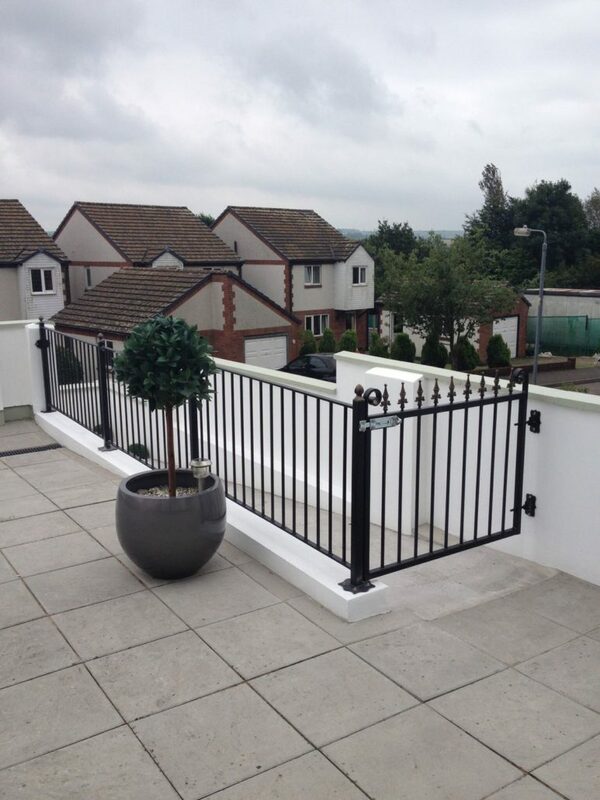 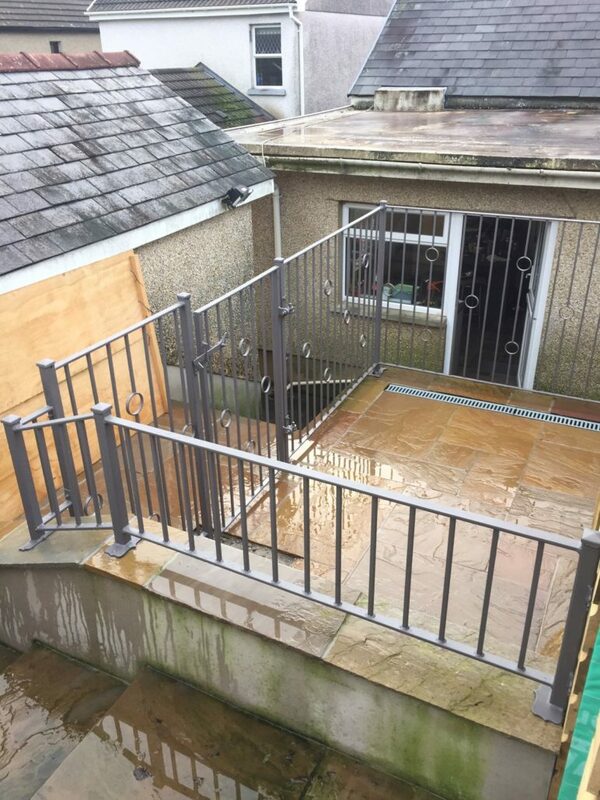 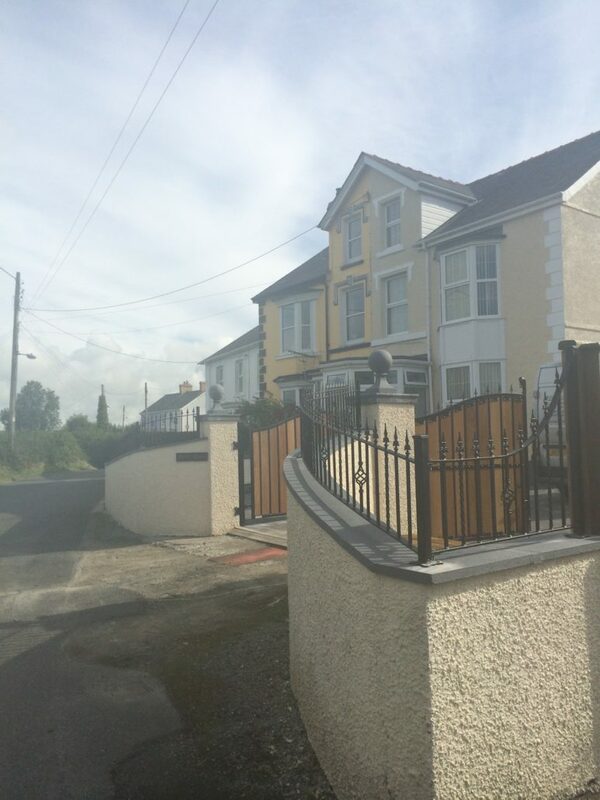 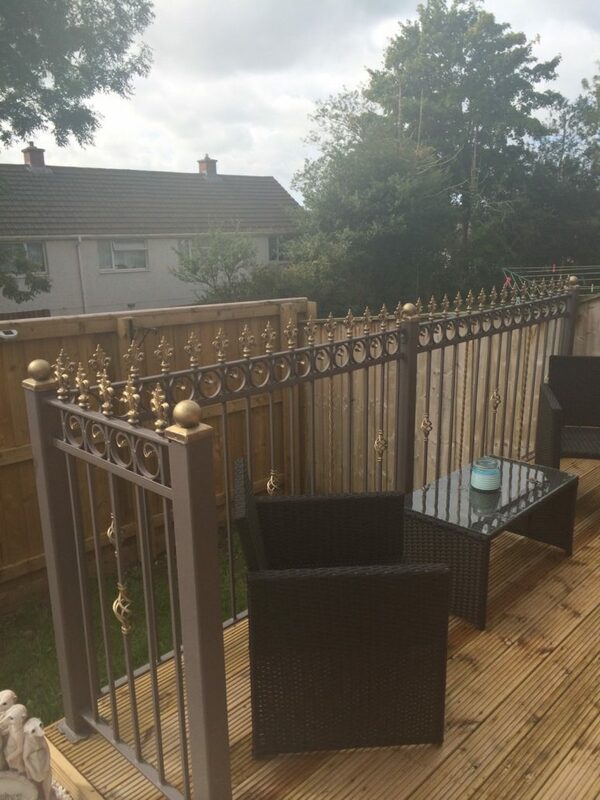 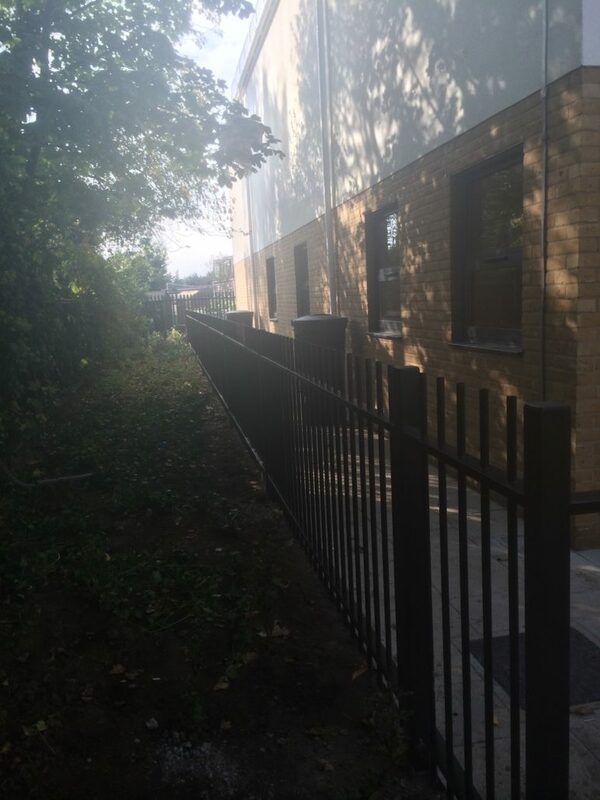 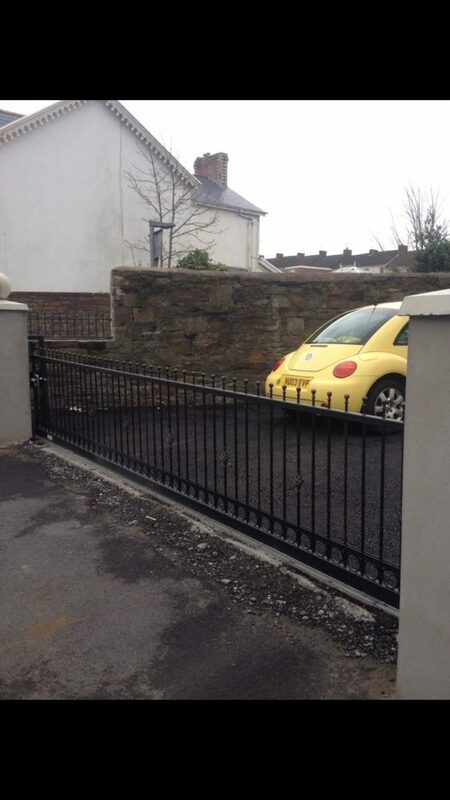 We can advise on design & fitting of all railings. 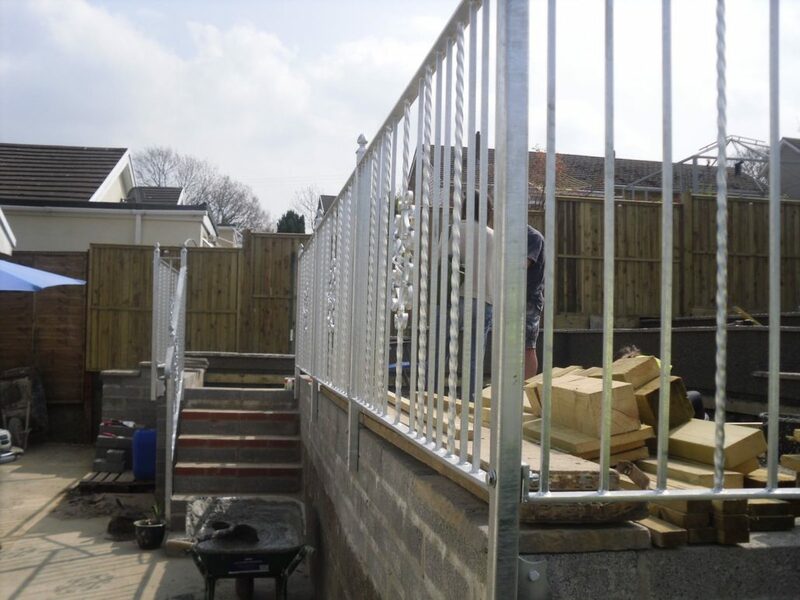 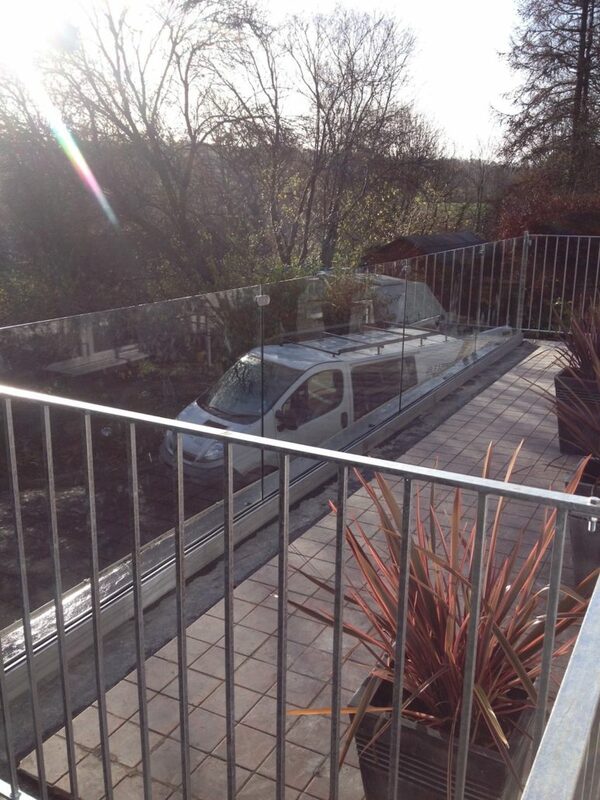 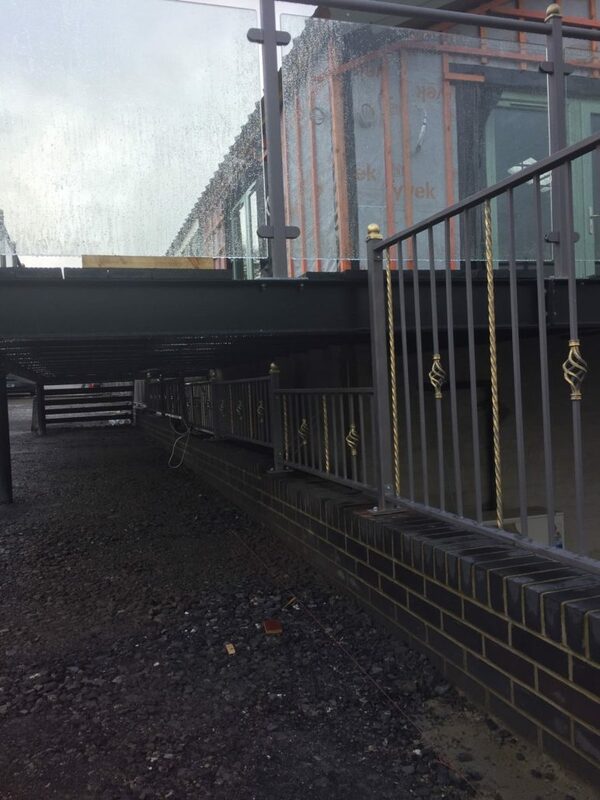 We can also help & advise with complying with height & strength to meet the current building regulations. 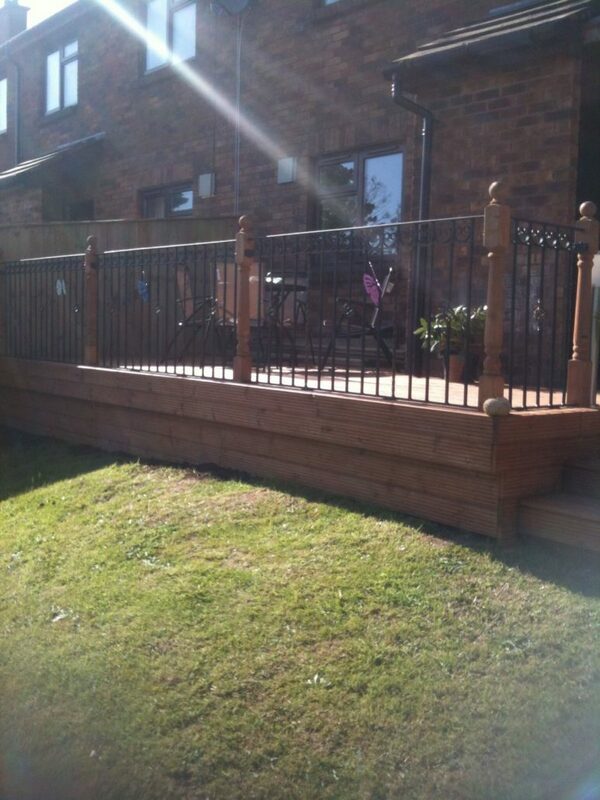 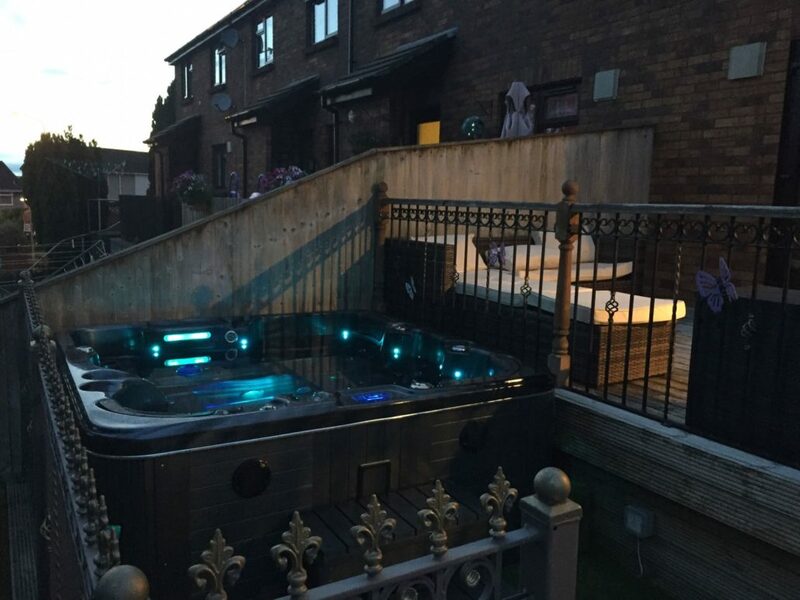 Please contact us and we can arrange to call out and discuss your needs.